Randy Seaver, Descendants of Nathaniel Seaver - 8 Generations, , at http://www.scribd.com/doc/109928508/Descendants-of-Nathaniel-Seaver-8-Generations . (October 2012) , p. 4. Walter Eliot Thwing, History of the First Church in Roxbury, Massachusetts, 1630-1904, , at https://books.google.com/books?id=zfXXHqwoss8C . Boston: W.A. Butterfield, (1908) , p. 65. Harriet Alma Cummins, "Burials and Inscriptions in the Walnut Street Cemetery of Brookline, Massachusetts with historical sketches of some of the persons buried there. Part 3", Proceedings of the Brookline Historical Society at the Annual Meeting, , at https://books.google.com/books?id=DHkUAAAAYAAJ . Brookline, Mass. : The Society, (1911) , p. 24. Randy Seaver, Descendants of Nathaniel Seaver - 8 Generations, , at http://www.scribd.com/doc/109928508/Descendants-of-Nathaniel-Seaver-8-Generations . (October 2012) , p. 11. "Massachusetts Births and Christenings, 1639-1915," database, FamilySearch (https://familysearch.org/ark:/61903/1:1:FHM6-RX1 : 4 December 2014), Peter Johonnot Sever, 18 Oct 1770; citing Boston, Suffolk, Massachusetts, Vol.7 Pgs.82-83; FHL microfilm 592,866. Jesse Montgomery Seaver and Henry Gardner Seaver, The Seaver Genealogy: A Genealogy, History and Directory ... of the Seaver (Seavers, Sever, Etc.) Families of Europe and America, (1924) , p. iii. William B. Trask, "The Seaver Family", The New England Historical and Genealogical Register Vol. 26 (1872): pp. 303-5. Randy Seaver, Descendants of Nathaniel Seaver - 8 Generations, , at http://www.scribd.com/doc/109928508/Descendants-of-Nathaniel-Seaver-8-Generations . (October 2012) , p. 6. William B. Trask, "The Seaver Family", The New England Historical and Genealogical Register Vol. 26 (1872): p. 311. "Massachusetts Births and Christenings, 1639-1915," database, FamilySearch (https://familysearch.org/ark:/61903/1:1:F4JC-QJD : 4 December 2014), Sarah Seaver, 08 Sep 1765; citing , 82; FHL microfilm 594,927. 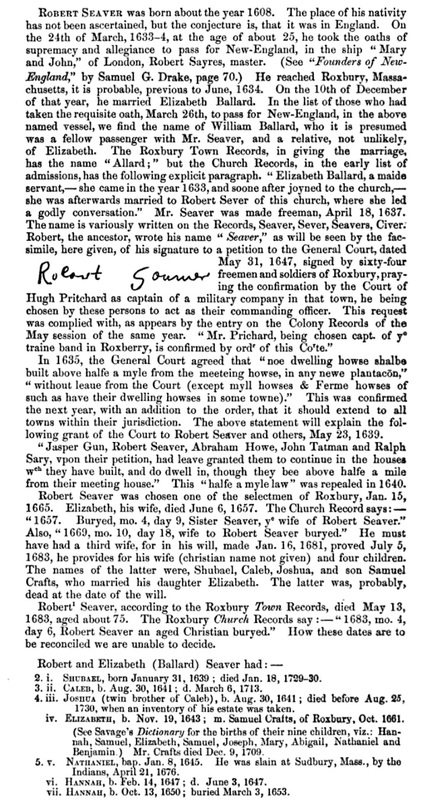 "Massachusetts, Town Clerk, Vital and Town Records, 1626-2001," database with images, FamilySearch (https://familysearch.org/ark:/61903/1:1:F4LG-SD9 : 13 July 2016), Sarah Ann Seaver, 11 Oct 1822; citing Birth, Roxbury, Suffolk, Massachusetts, United States, , town clerk offices, Massachusetts; FHL microfilm 741,320. "Massachusetts Deaths, 1841-1915," database with images, FamilySearch (https://familysearch.org/ark:/61903/1:1:NWFY-JHG : 10 December 2014), Sarah A. Seaver Clement, 09 Nov 1903; citing Boston, Massachusetts, v 8 cn 424, State Archives, Boston; FHL microfilm 2,057,923. Susanna Seaver was born perhaps about 1752. 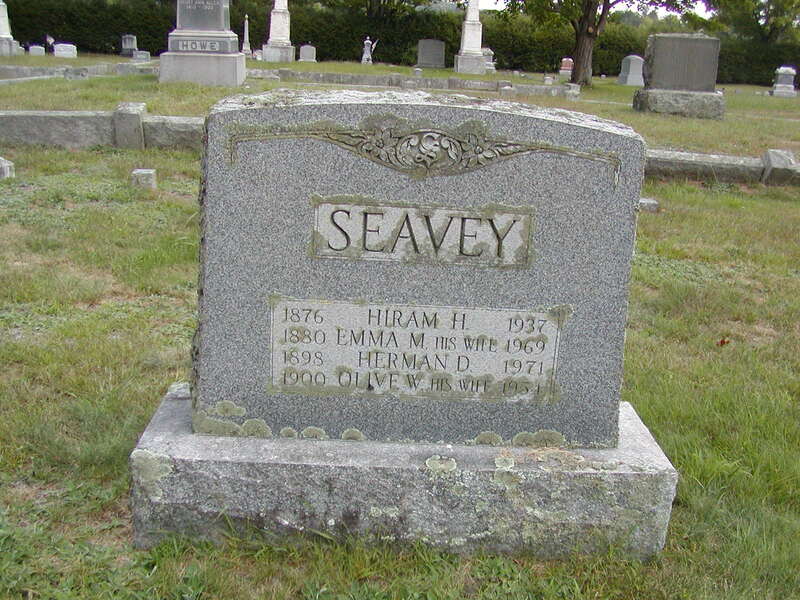 "Massachusetts, Town Clerk, Vital and Town Records, 1626-2001," database with images, FamilySearch (https://familysearch.org/ark:/61903/1:1:F4LL-SVH : 13 July 2016), William Dudley Seaver, 12 Jun 1803; citing Birth, Roxbury, Suffolk, Massachusetts, United States, , town clerk offices, Massachusetts; FHL microfilm 741,320. 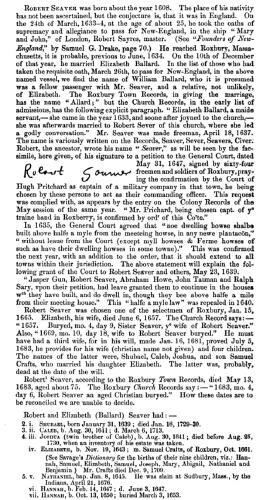 "Massachusetts Births and Christenings, 1639-1915," database, FamilySearch (https://familysearch.org/ark:/61903/1:1:F4DK-Z7X : 4 December 2014), Zachariah Sever, 04 Feb 1767; citing Boston, Suffolk, Massachusetts, v 24 p 315; FHL microfilm 14,734. Harrison Colby, A genealogy of the descendants of Abraham Colby and Elizabeth Blaisdell, his wife, who settled in Bow in 1768, , at https://archive.org/details/genealogyofdesce00colb . Concord, N.H.: Printed by the Republican Press Association, (1895) Microfilm #896944 of the Family History Library, Salt Lake City, Utah, p. 125-6.
living at Washington, Sullivan County, New Hampshire. living at Antrim, Hillsborough County, New Hampshire. 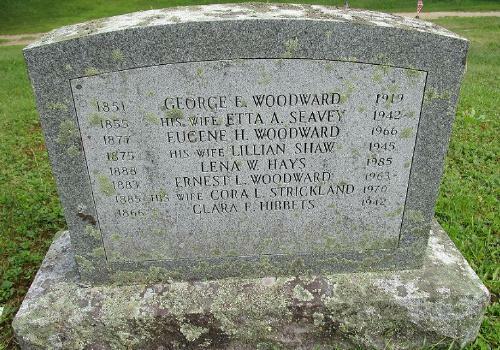 "New Hampshire, Marriage Records, 1637-1947," index and images, FamilySearch (https://familysearch.org/pal:/MM9.1.1/FLXK-R71 : accessed 28 Nov 2012), Thomas P. Woodward in entry for George E. Woodward and Etta A. Leavey and null, 1876. 1900 United States. Census Office. 12th census, 1900 population census schedules, Washington, District of Columbia: Bureau of the Census Micro-Film Laboratory, ([197-]) , Census Place: Antrim, Hillsborough, New Hampshire; Roll: T623 947; Page: 8B; Enumeration District: 77. 1880 United States. Census Office. 10th census, 1880 federal population census, Washington, District of Columbia: National Archives and Records Service, ([19--]) , Census Place: Washington, Sullivan, New Hampshire; Roll: T9_768; Family History Film: 1254768; Page: 412.2000; Enumeration District: 279; Image: 0831. Ancestry.com. New Hampshire, Birth Records, 1659-1900 [database on-line]. Provo, UT, USA: Ancestry.com Operations. Inc., 2013. "New Hampshire Birth Records, Early to 1900," database with images, FamilySearch (https://familysearch.org/ark:/61903/1:1:FLPC-QSH : 12 December 2014), , 14 Oct 1898; citing Andover, Merrimack, New Hampshire, United States, Bureau of Vital Records and Health Statistics, Concord; FHL microfilm 1,001,037. 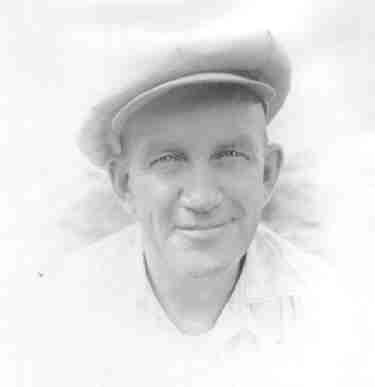 "United States World War I Draft Registration Cards, 1917-1918," database with images, FamilySearch (https://familysearch.org/ark:/61903/1:1:KZJ7-VSG : 12 December 2014), Hiram Herman Seavey, 1917-1918; citing Merrimack County no 2, New Hampshire, United States, NARA microfilm publication M1509 (Washington D.C.: National Archives and Records Administration, n.d.); FHL microfilm 1,711,852.